Lipids are intercellular natural compounds found in the epidermis. While there are many kinds of lipids in the skin: ceramides, cholesterol and fatty acids are the dominant forms. These lipid components have been found in numerous scientific studies to play a crucial role in skin health, including healthy cell signaling, cell turnover, barrier function, and natural self-repair. With age, lipid synthesis declines. 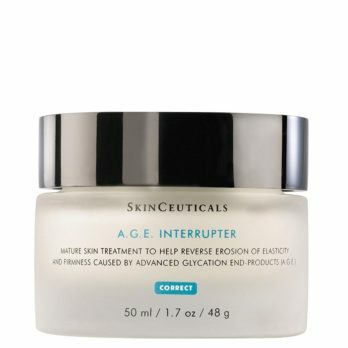 As a consequence, barrier function is weakened, imparting a reduction in skin’s natural repair in chronologically-aged skin. 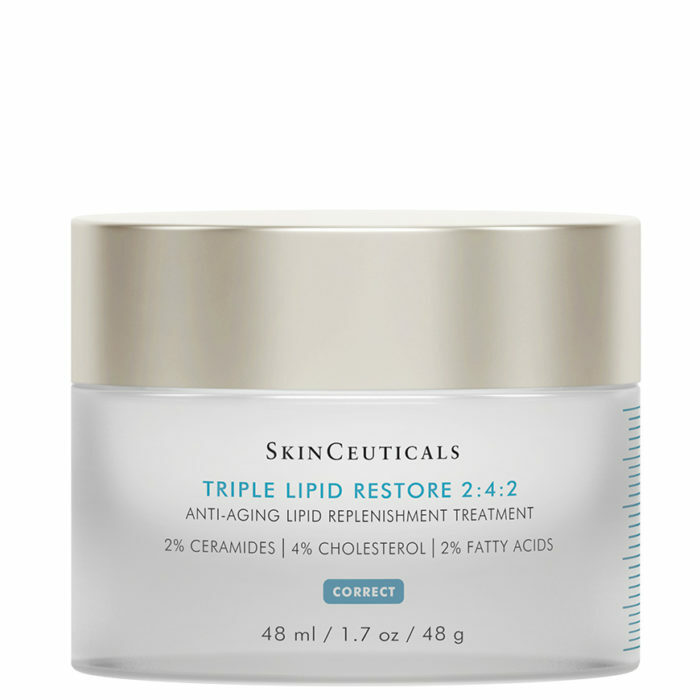 Triple Lipid Restore 2:4:2 is an anti-aging treatment to refill cellular lipids. 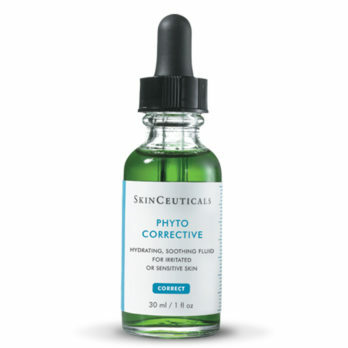 This unique formulation utilizes an optimized concentration of ingredients to work synergistically on restoring skin’s external barrier and supporting natural self-repair for improvement in signs of accelerated aging. Aging skin is increasingly susceptible to lipid depletion: the loss of natural fats in skin’s surface, present in the form of ceramides, cholesterol, and fatty acids. 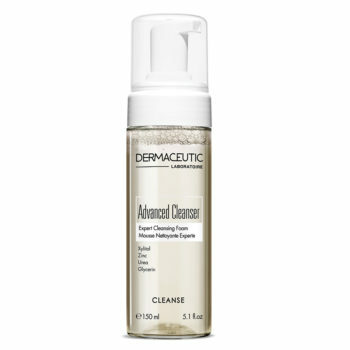 This lipid loss compromises skin’s natural protective barrier, resulting in signs of accelerated aging, as skin loses its ability to effectively self-repair. 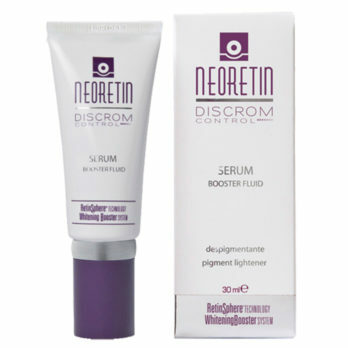 The visible effects in skin include roughness, dullness, uncomfortable tightness, and loss of facial fullness. 2% pure ceramides, 4% natural cholesterol and 2% fatty acids. 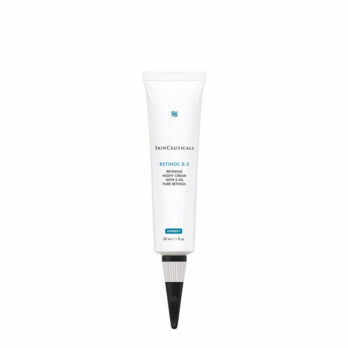 This anti-aging lipid correction treatment contains the first cholesterol-dominant ratio to refill lipids, restore skin’s external barrier, and support natural repair, while potently nourishing aging skin. Triple Lipid Restore 2:4:2 has been clinically proven to improve skin’s smoothness, laxity, pore appearance, and overall radiance. Have never had a better moisturiser than this one. I never had problems with my skin but now get even more compliments since I’ve been using this this one. 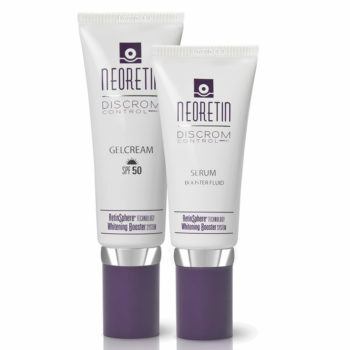 Love the way my skin feel after using this moisturiser! Best I have used so far!